Radisson Jaipur City Centre Is The Champion Of The Month & Here Are The Reasons To Prove This Statement!! For so long Radisson had been the pride of Jaipur. The Pink City flaunts its grandeur and extravaganza in the form of this five-star hotel. And we totally agree with it. 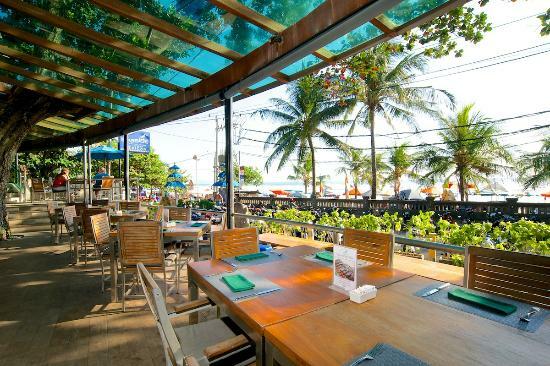 These following restaurants reigning within this hotel are the prime reasons for it. This is the epicentre for the kabab lovers. With people calling it a ‘kebab paradise’, this place has received loads of love. But wait, here’s the exciting part, you can get UNLIMITED Veg Kebab Curries and Desserts for just INR 799. 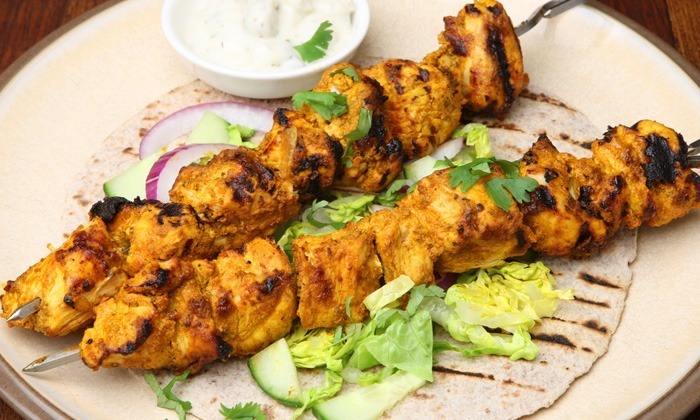 You’ll get confused while choosing from a range of kebabs and curries including Subz Galauti Kebab, Peshawari Paneer Tikka, Paneer Lababdar and more. Click here to avail the offer of UNLIMITED Veg Kebab Curries and Desserts for just INR 799! There are more such outstanding offers for this place. Enjoy a trip around the lands of Lebanon with some authentic Lebanese fare only at this place. The taste of Lebanon while sitting in Jaipur, is exquisite. 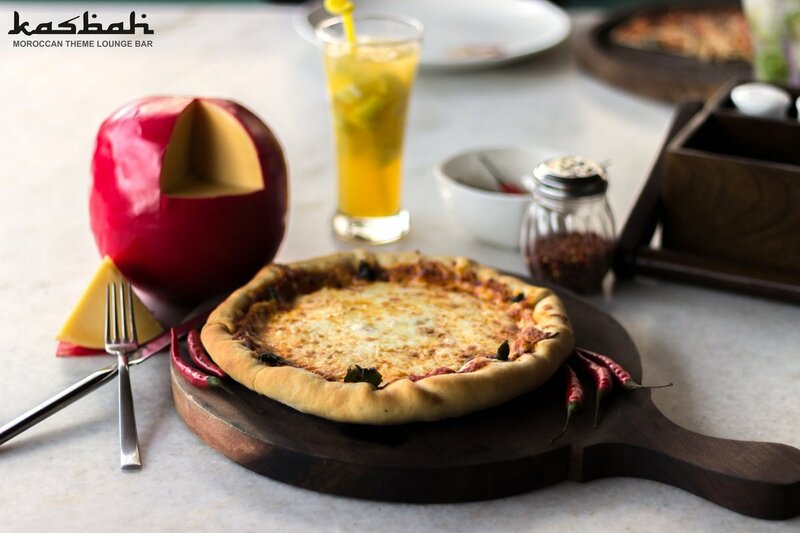 Drink on the offer of 4 Pints of Beer/ 4 Domestic Drinks/ 4 Mocktails + a Starter/ Pizza for two at just INR 749. Come with your friends to have a gala time and an unforgettable night. Click here to delectable offer of 4 Pints of Beer/ 4 Domestic Drinks/ 4 Mocktails + 1 Starter/ Pizza for just INR 749 worth INR 1850 for two! What a save!! Haven’t gone clubbing for so long? 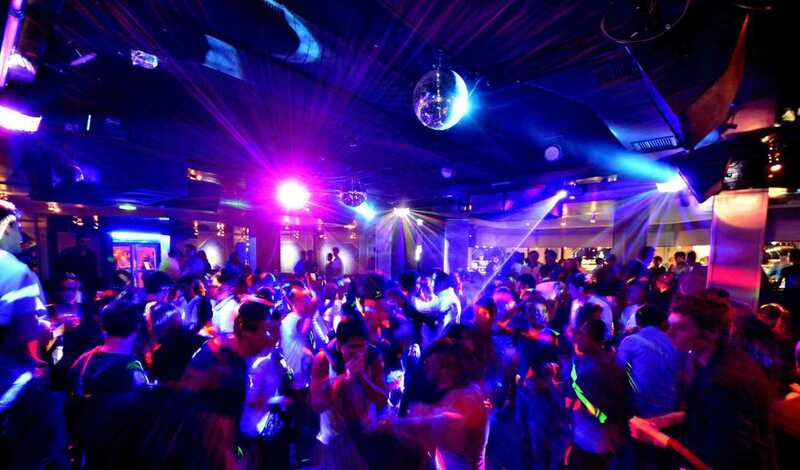 Need a club to dance away the night? Well the hottest club, Duplay is here to your rescue. Dance to the grooviest beats while sipping on the most creative drinks you’ve ever tasted. Specializing in creating fusion of Indian and international flavours to prepare irresistible dishes, Duplay is a sure shot at having your best night ever! Click here to get Couple Entry + Fully Redeemable cover worth INR 1500 for just INR 999! Dance through the night!! There’s no mystery to what this place specializes. The best ever Chinese cuisine is clearly their forte. 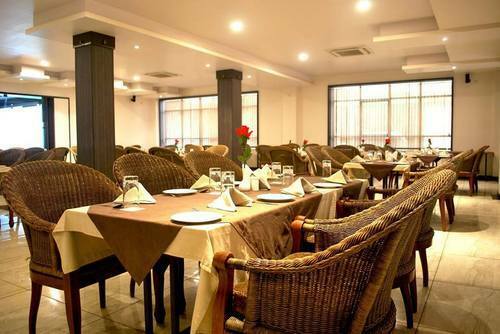 The menu flaunts authentic Chinese and Thai cuisines with an Asian decor to compliment with. But what we’re offering is impeccable. 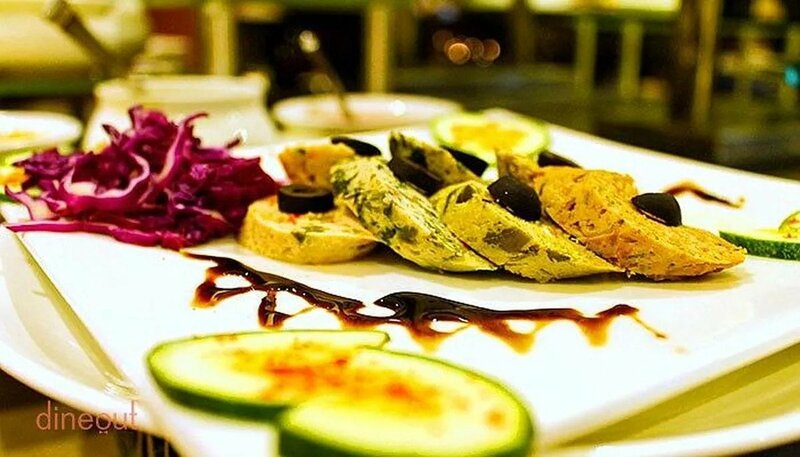 You can relish on a 4-Course Veg Lunch / Dinner for INR 749. Non-Veg lovers, don’t get disheartened, You can thrive on a 4-Course Non-Veg Lunch/ Dinner for just INR 849. Come on peeps! Click here to relish on a 4-Course Veg Lunch/ Dinner for just INR 749! Now that’s hell of a something, right? Farzi Cafe is set out to bring North Indian food back in vogue by creating a fusion of traditional global favourites with Indian flavours. The variation of their dishes is what makes them special. 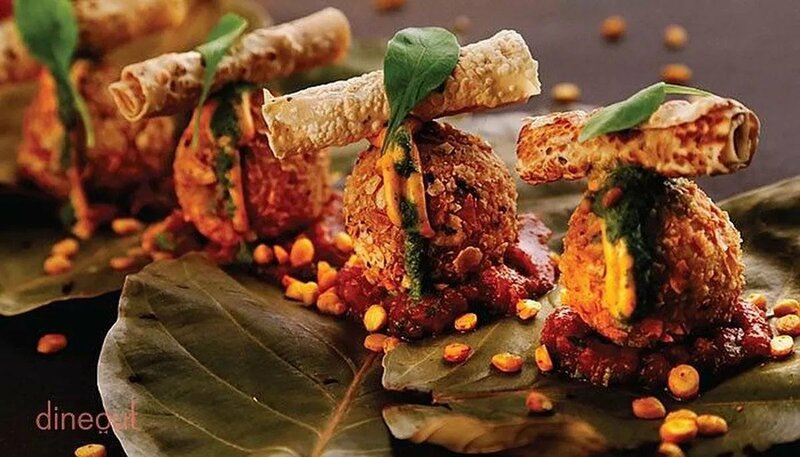 If you are bored of having the same monotonous koftas, then drop in this cafe to have them transformed as croquettes. Thai Curry Paneer Tikka and Sambal Mayo, Ras Malai Tres Leches and more. This is just a glimpse, their menu boats of such innovations. Click here to get your hands on a 4-Course TDH Veg Lunch for INR 1004. Ain’t it great? It surely is. 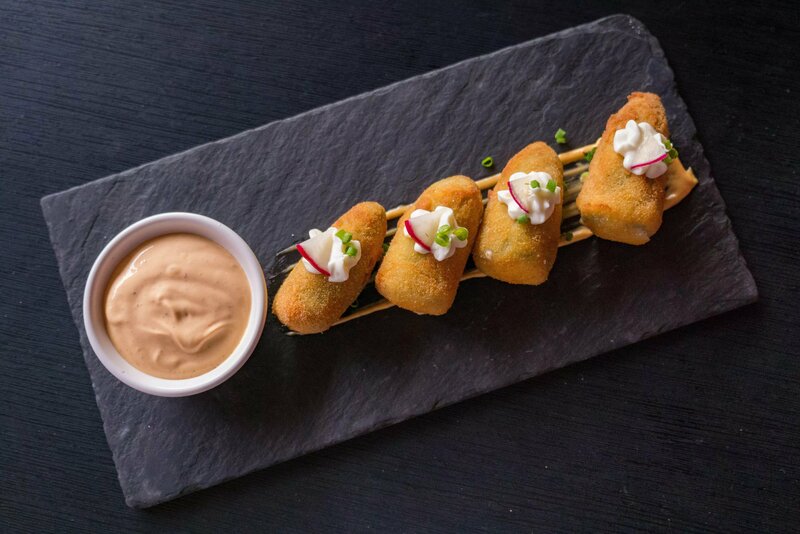 If we’re talking about outstanding restaurants, we cannot miss out Mosaic. It features an extensive menu comprising of delicacies inspired by Indian and International flavours over a-la-carte and buffet options. Now if I tell you that you can dwell on an UNLIMITED TDH Lunch for just INR 649. 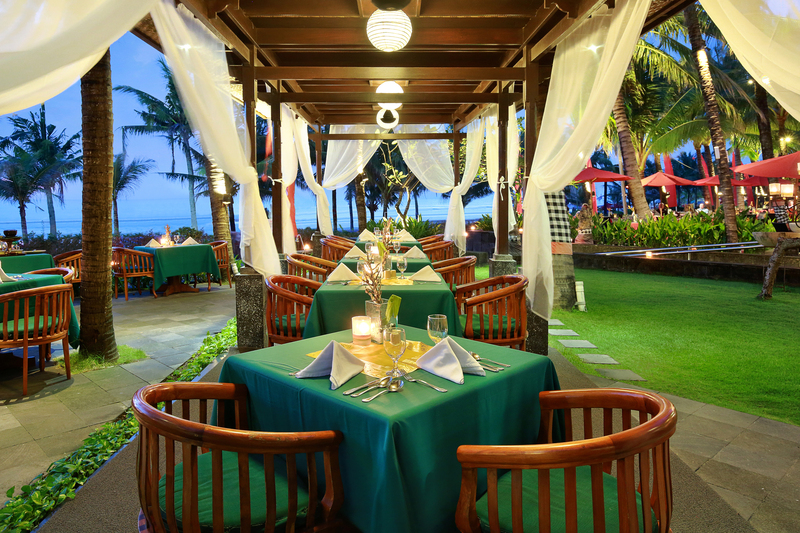 The menu for this buffet covers soups, salads, starters, main courses and desserts. Click here to avail the UNLIMITED TDH Lunch for just INR 649! What are you waiting for? C’mon get going!! You’re still here? C’mon get your vouchers and get going. Previous Post Hard Rock Cafe Is Here With Amazing Offers Starting From INR 499 & Here’s All You Need To Know! Next Post Guys! Start Fangirling As You Now Stand A Chance To Meet THE Diljit Dosanjh And Get Free Tickets To His Movie Soorma!